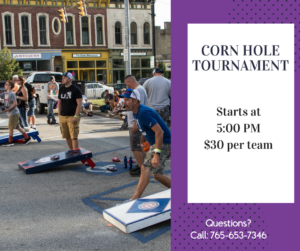 Interested in sponsoring this year’s tournament? With over 40 people playing last year, and a good crowd to cheer them on, your business will get noticed! Check out sponsorship opportunities here.